For the last 20 years, Aaron has been architecting and developing software to create both custom and unique business solutions in a variety of industries. Aaron has extensive experience and expertise in application, integration, and enterprise architecture. 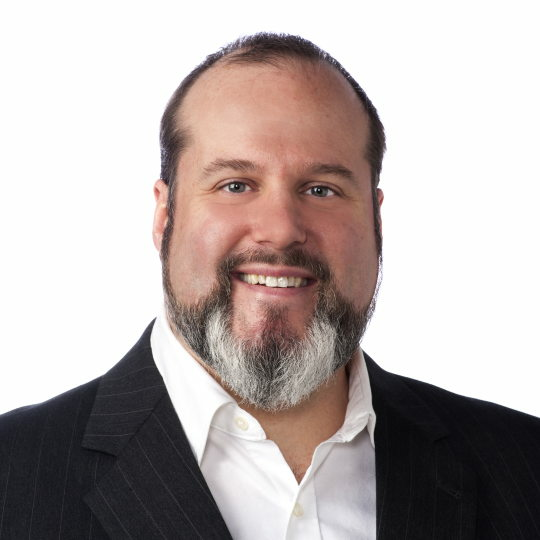 Aaron was a Managing Partner at Toreion Corporation, where over the course of a decade, he was instrumental in the design and development of Toreion’s innovative software framework that has been leveraged for an array of large-scale business solutions. This framework today is at the core of Prodigo’s technology stack and through Aaron’s vision and technical leadership, has evolved into its fourth generation. In his spare time, Aaron is learning Mandarin, researching artificial intelligence and genetic programming.